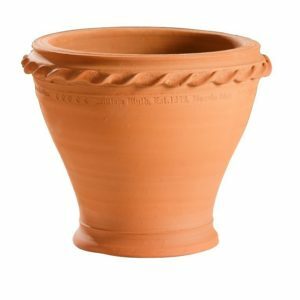 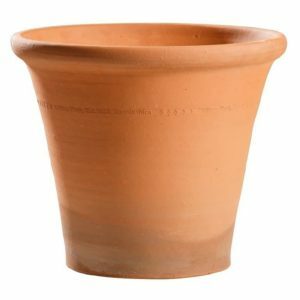 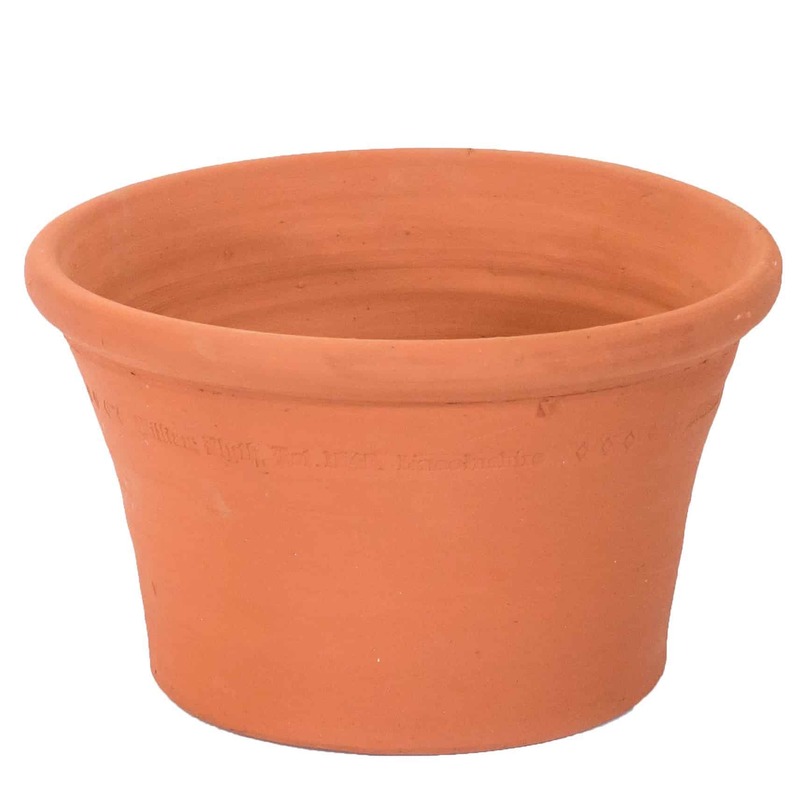 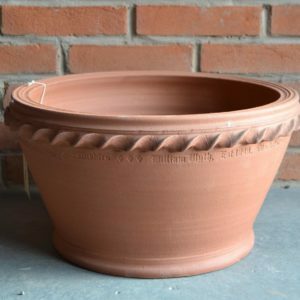 At William Blyth, we take pride in our traditional, frost-proof, hand-thrown garden pottery. 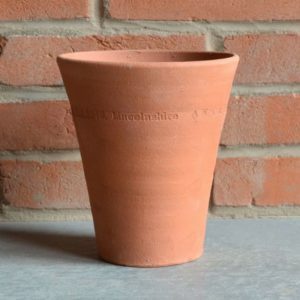 We use the same alluvial clay as our roof tiles, extracted from the banks of the River Humber. 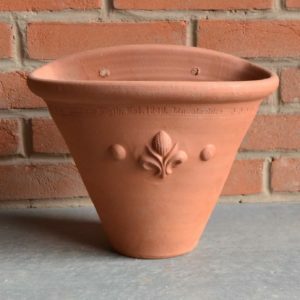 The clay is weathered and blended on site to ensure longevity in our frost-proof terracotta. 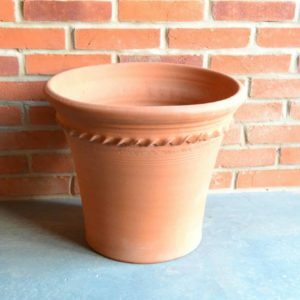 Our pots are thrown by hand using a pottery wheel and a combination of pressing techniques. 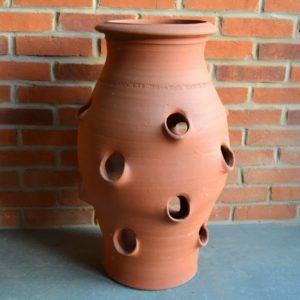 These skills have been passed down generations. 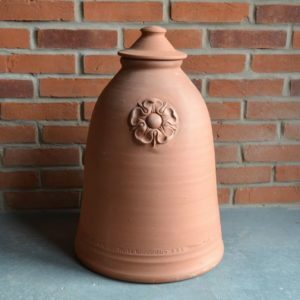 Our potter, Gabriel Nichols and his team have over 30 years experience between them. 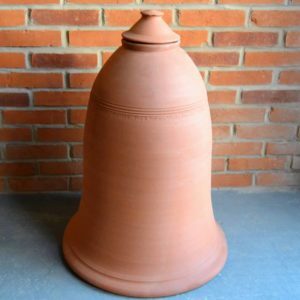 We have a wide range of pots in various shapes, sizes and finishes, both traditional and modern for you to choose from. 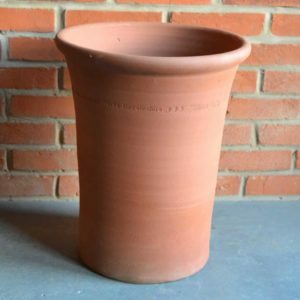 We also offer a bespoke service which allows us to meet any ‘pottery needs’, whether it be a new design, commemorative pot or a personalised pot. 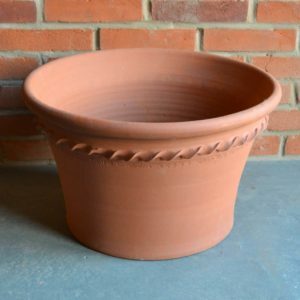 All of our pots are fired in our coal-fired down-draught kilns which creates a pot with subtle variation in colour with a deep terracotta finish.